Group picture of over 50 Davao Influencers who attended the Lazada Affiliate Roadshow on Nov. 4, 2017 at the Pinnacle Hotel. Taken by Jamie Brennan. 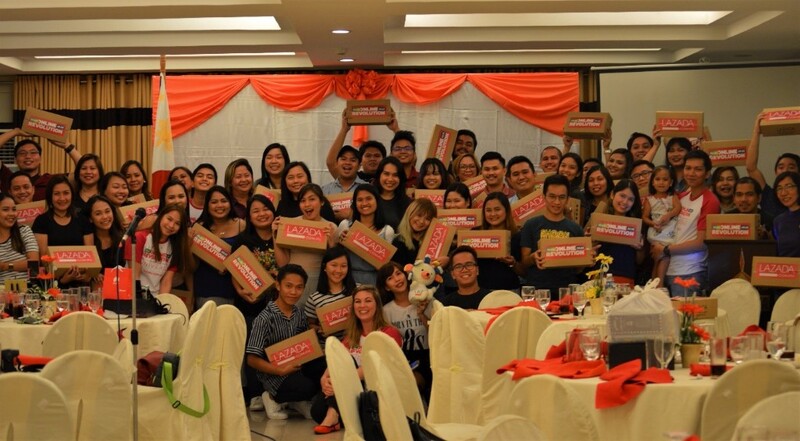 November 2017 – The Lazada Affiliate Team tapped into Philippines' top influencers and bloggers from Cebu, and Davao to help making Lazada’s Online Revolution Sale 2017 their biggest sales campaign ever. "To those who attended the Affiliate Roadshow for the first time and our long-time members of the program, thank you for a great Online Revolution." said Sydney Dondon, Affiliate Manager, Lazada Philippines. "Our team will keep doing more in improving the community of our affiliates, to better enable you as a Lazada affiliate to succeed. 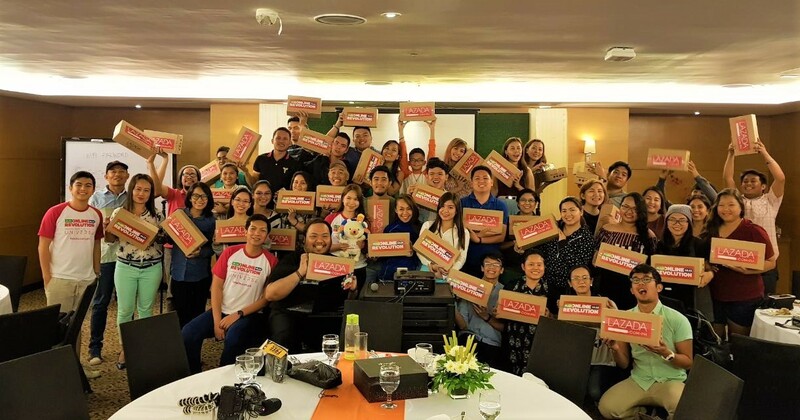 We are looking forward to next year's Affiliate Roadshow"
As part of Lazada's tradition to delight the affiliates, attendees of the Roadshow were each gifted the Lazada Box of Joy. Bright pink and full of surprises, each package carried new product releases and amazing goodies from Lazada's Brand Partners. To apply for the Lazada Affiliate Program please visit: www.lazada.com.ph/affiliate.